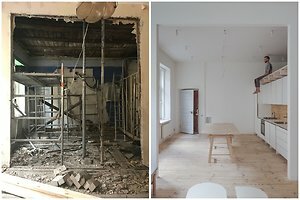 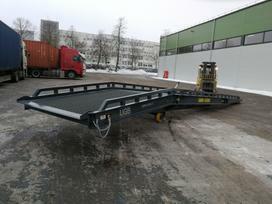 Interested in storage and loading equipment for sales in Lithuania? 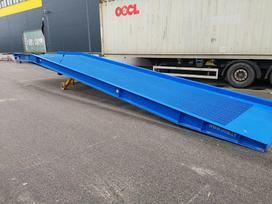 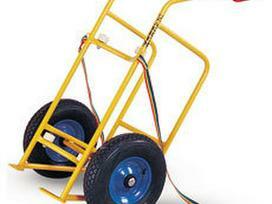 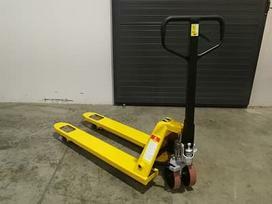 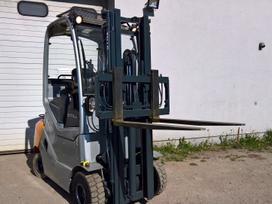 Storage and loading equipment for sales in Lithuania classifieds are presented in the list. 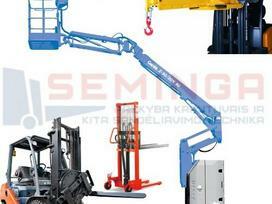 The most popular storage and loading equipment brands for sales are presented on the left. 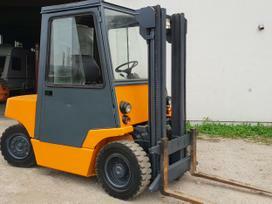 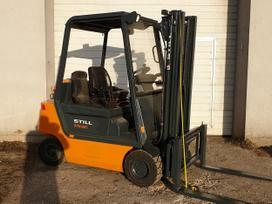 Storage and loading equipment for sales prices, pictures and other information is being constantly updated. 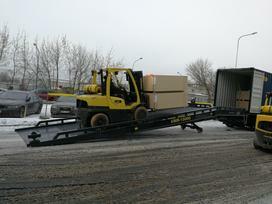 Storage and loading equipment sales of on autoplius.lt portal - is the best solution!